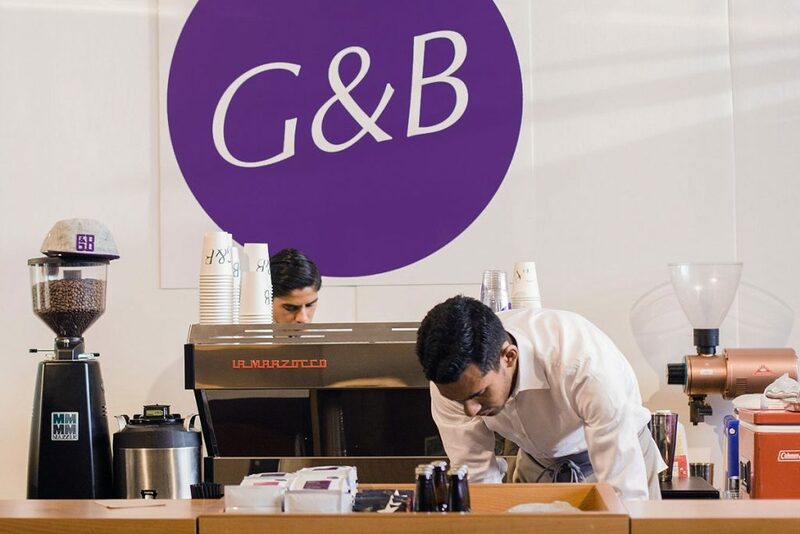 G&B is lucky to exist, and at the same time, they’re at the forefront of what’s being done with coffee service, which I think you can say about any business doing anything innovative or new in food. They lucked into an amazing location at Grand Central Market, because for the first time someone saw them as Angelenos in a sea of coffee companies from elsewhere trying to infiltrate the LA coffee market [neither G nor B is from Los Angeles]. The service is casual. You come as you are; they meet you halfway. 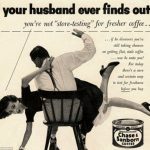 They somehow manage this dance while maintaining really high quality in the cup, which no one else had really cracked the code to until G&B. 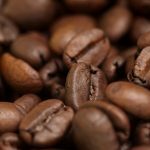 They seem to want to rewrite the way everything has been done in coffee to this point, including how much a barista can produce, which has been an amazing thing to observe, but as a customer, all they ask is that you approach the bar instead of queuing in line—the rest is really seamless.